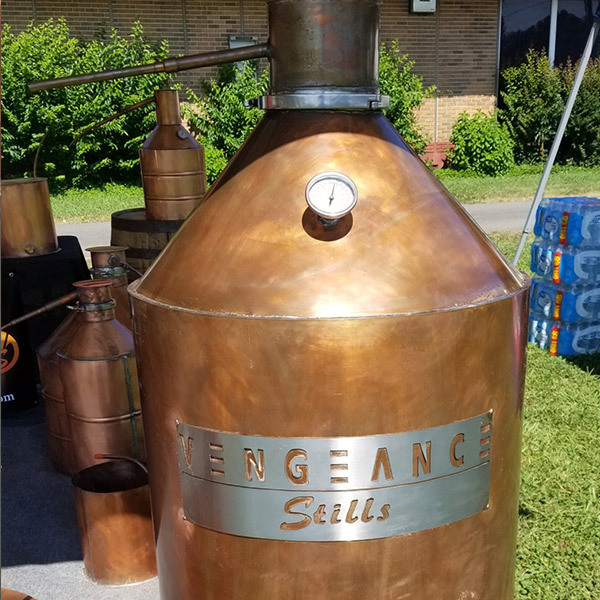 HAND CRAFTED IN NORTH GEORGIA. 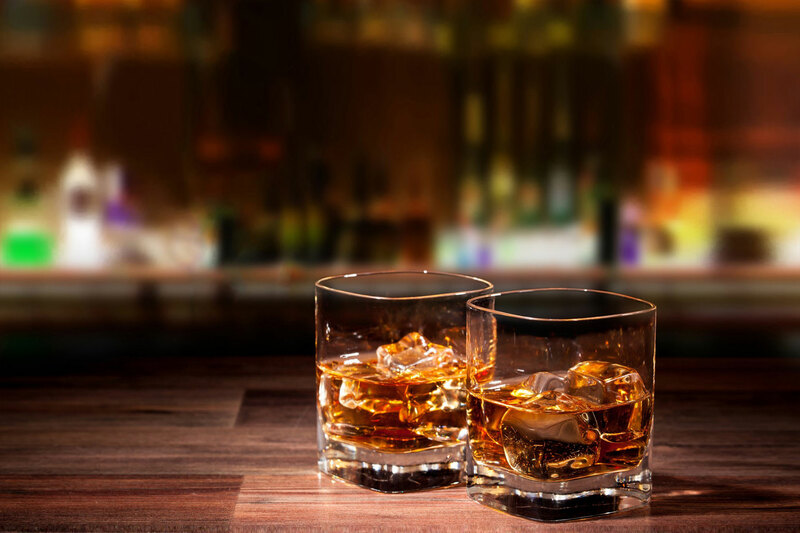 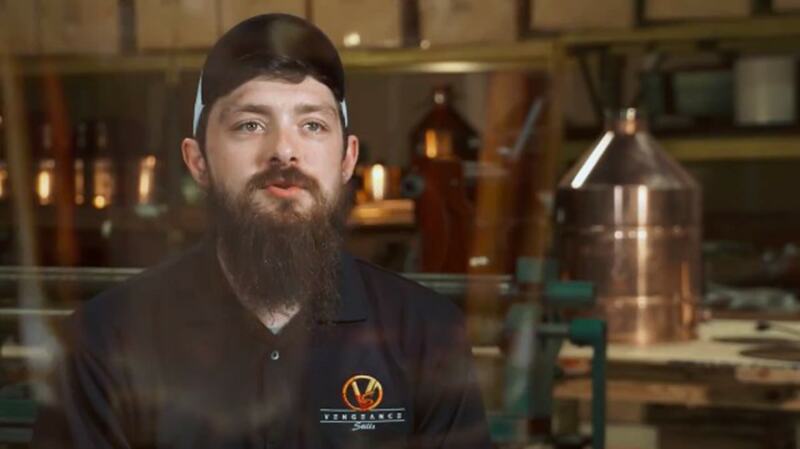 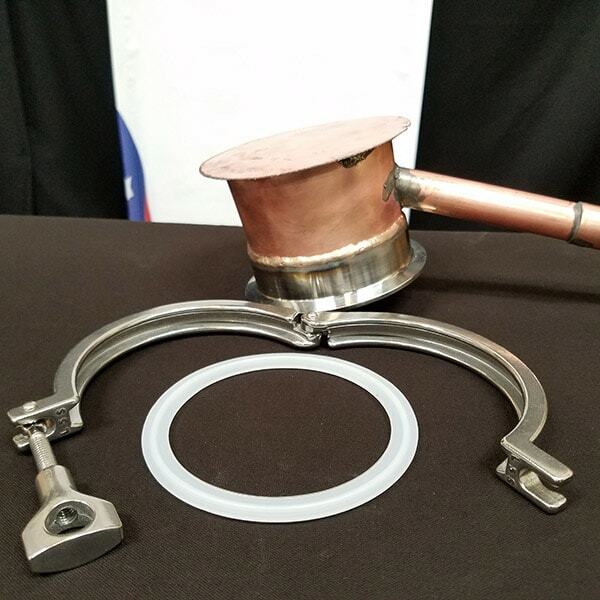 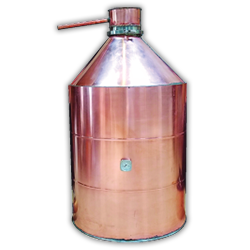 We take the necessary time to ensure our copper moonshine stills and copper whiskey stills are the best possible quality, while being produced in a timely matter. 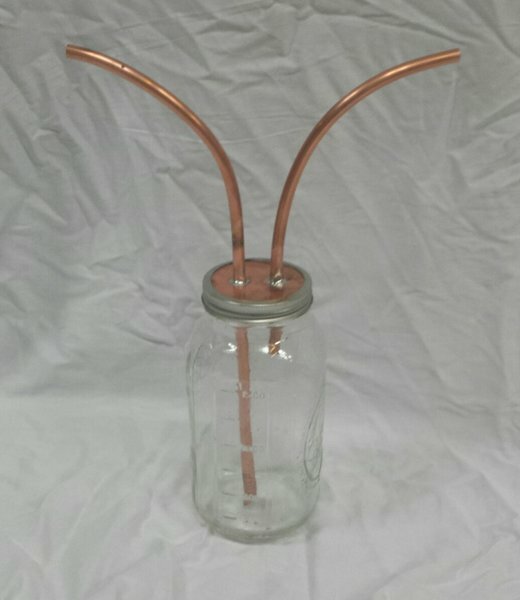 Coppers molecular structure is almost designed for distillation. 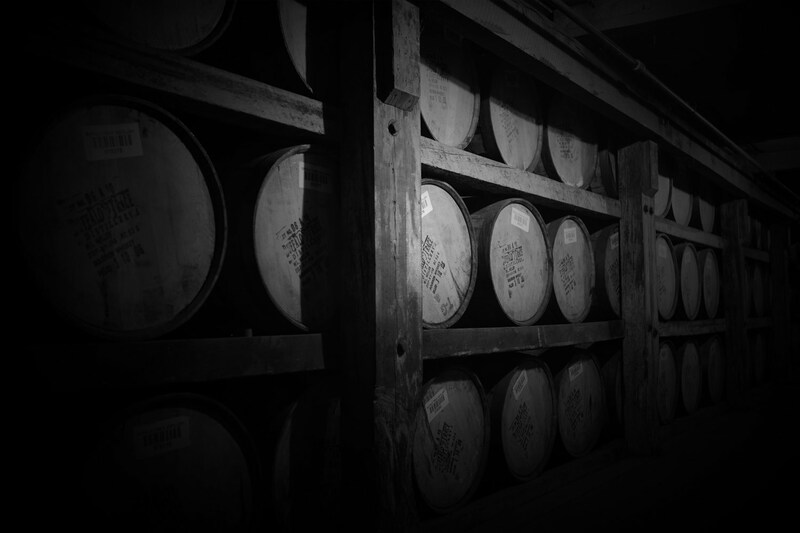 It bonds with sulfur and keeps the pungent taste out of your end product. 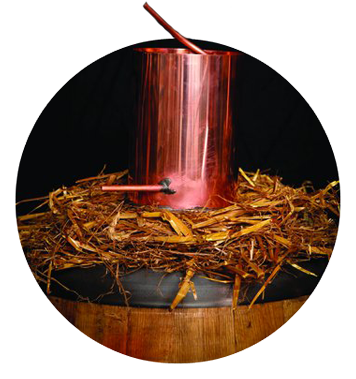 Also copper is the 3rd best conductor known to man, behind gold and silver. 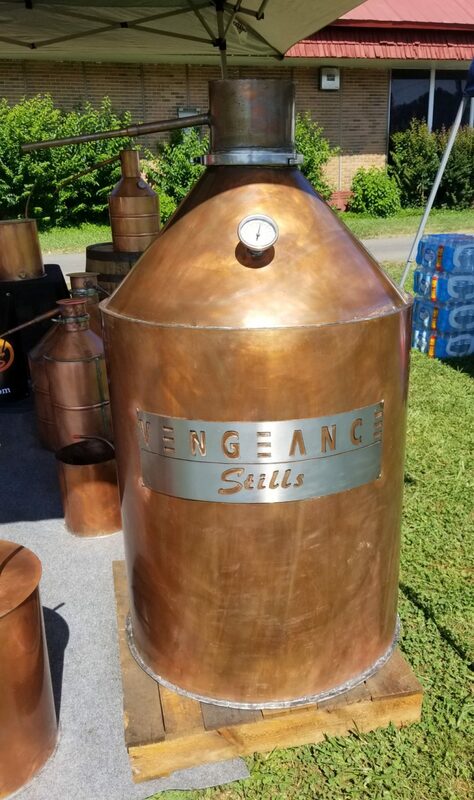 In no way is stainless better than copper! 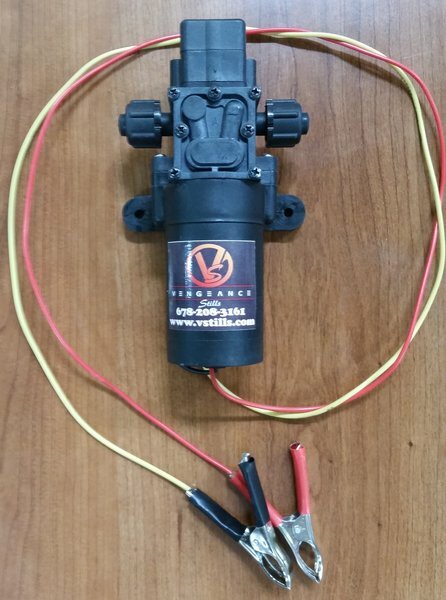 We also have super fast shipping! 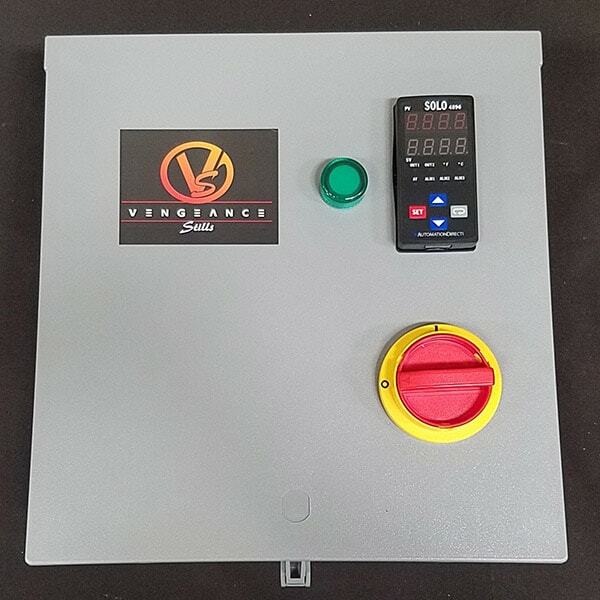 We are currently experiencing higher volume than normal and because we build to order, our shipping times have increased to around 5-7 days after cleared payment. 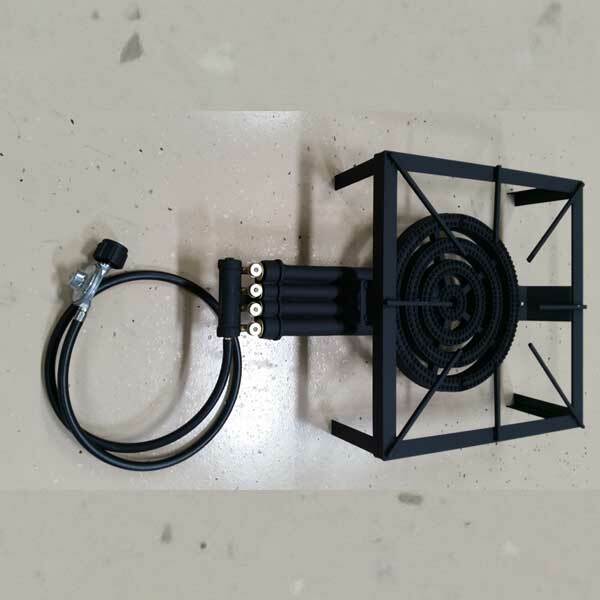 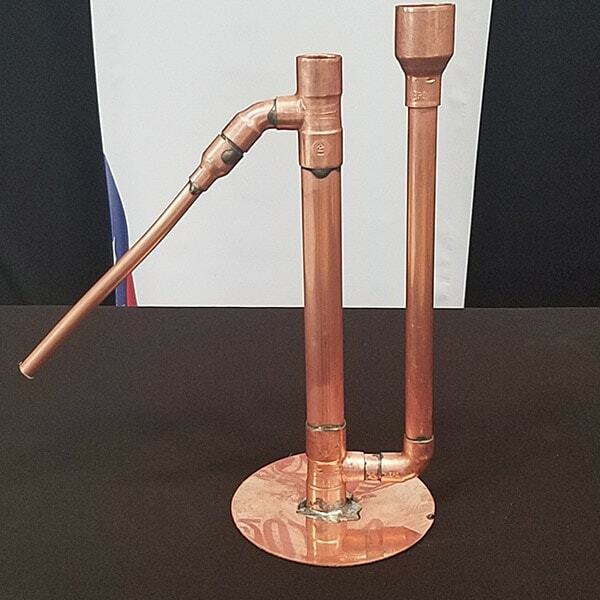 Custom Orders that require welding may be a couple of weeks to ship, we don’t want to rush the process. 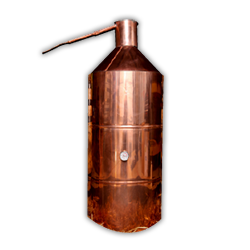 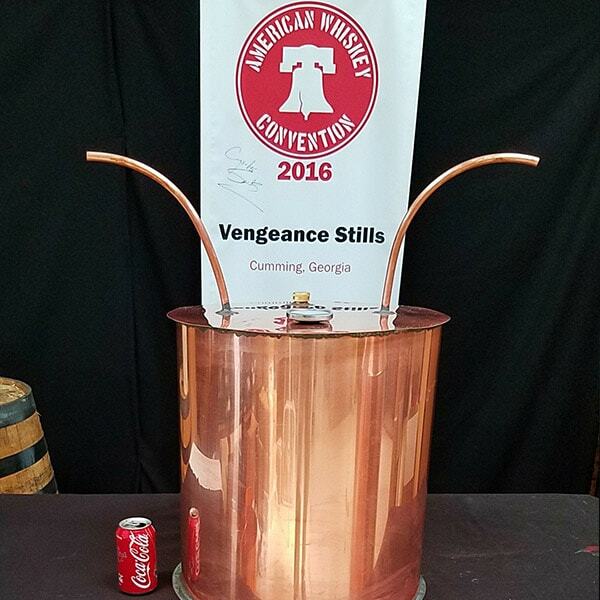 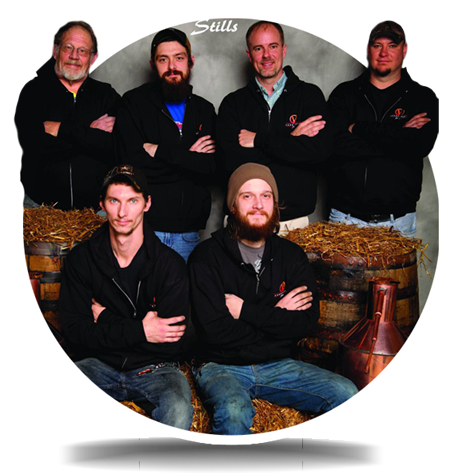 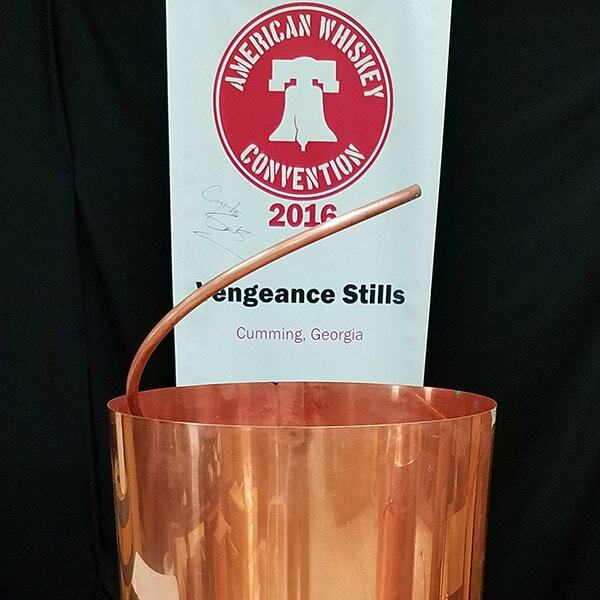 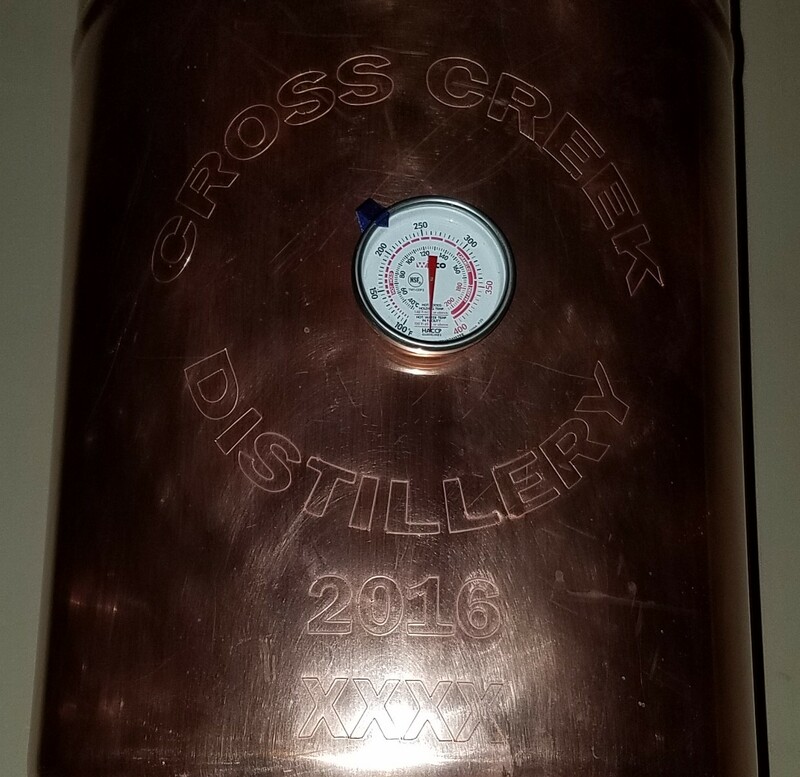 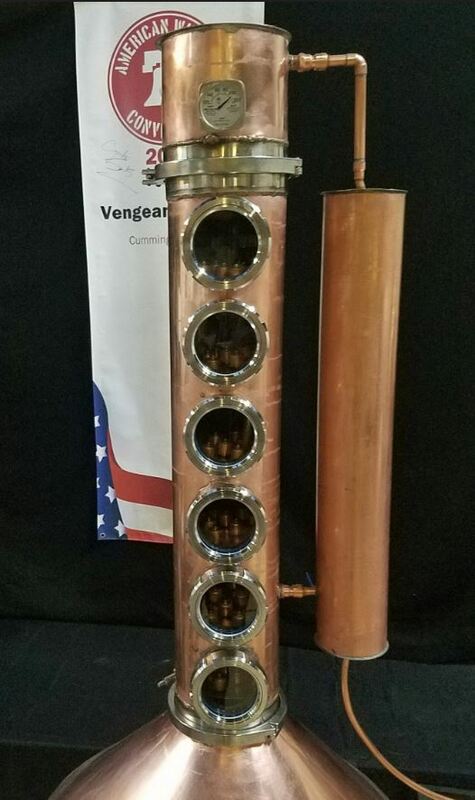 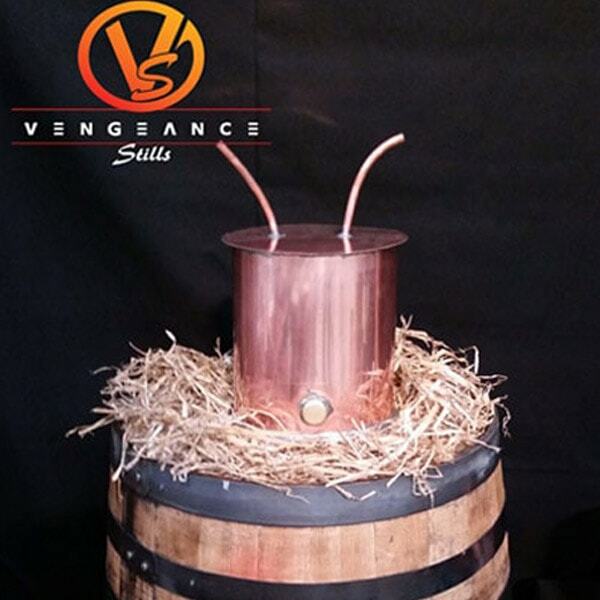 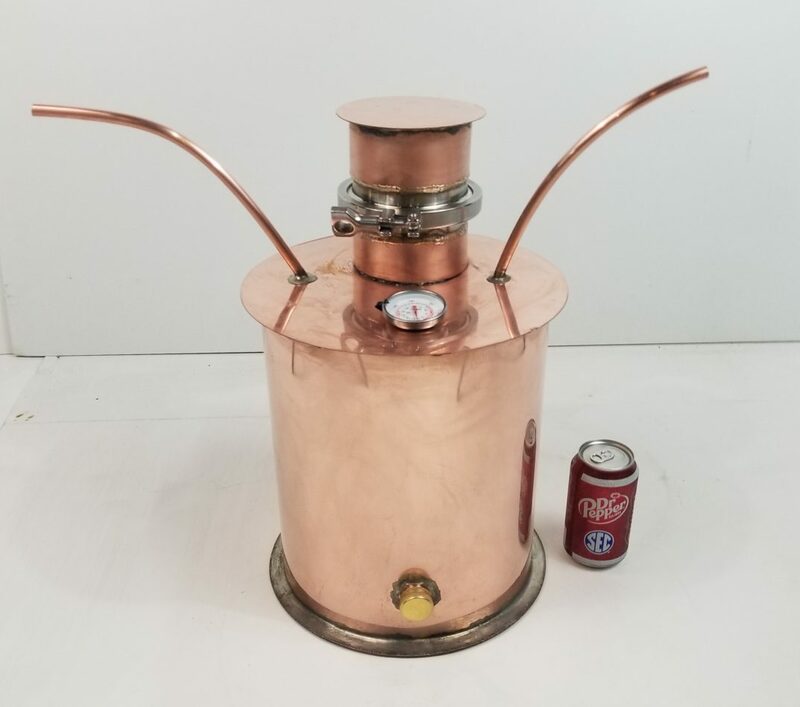 Buy one of our copper moonshine stills today! 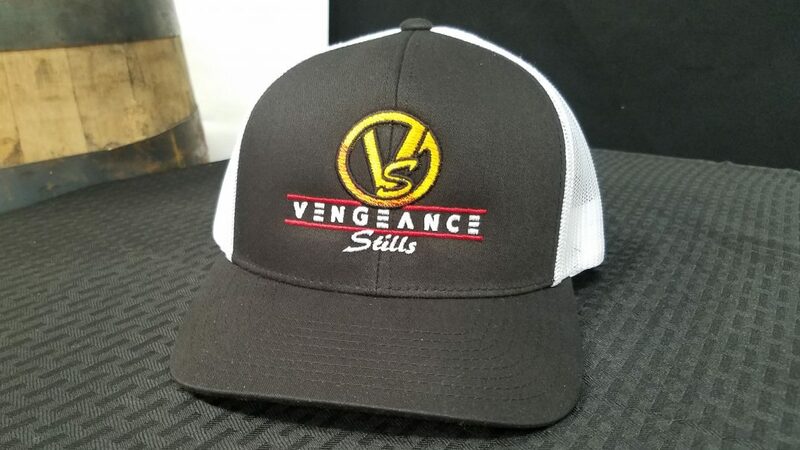 BUY FROM US? 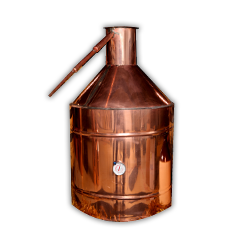 Our Copper Stills for Sale are Top Notch! 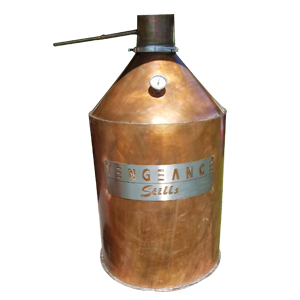 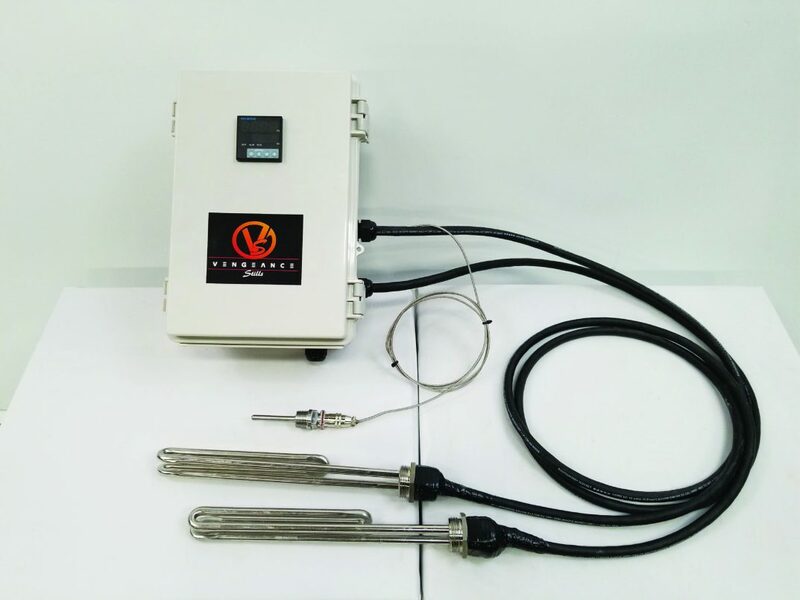 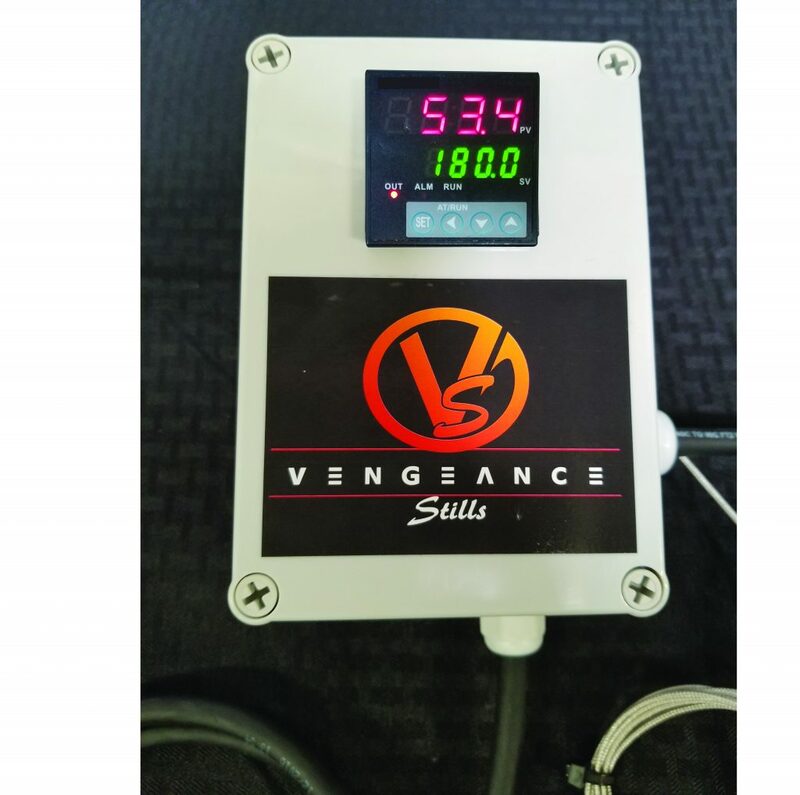 In the process of distilling, sulfur (which has an extremely foul smell and taste) coming from the fermentation of yeast binds itself to the copper, producing hydrogen-sulfide, which in turn forms copper sulfate. 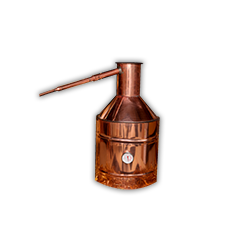 The copper sulfate sticks to the inside of the still after distillation is completed. 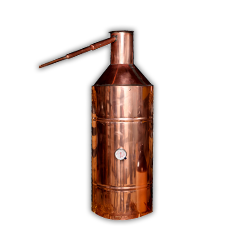 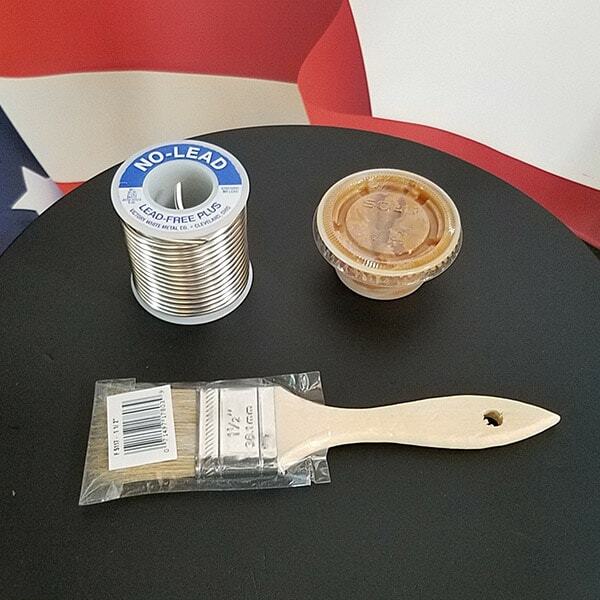 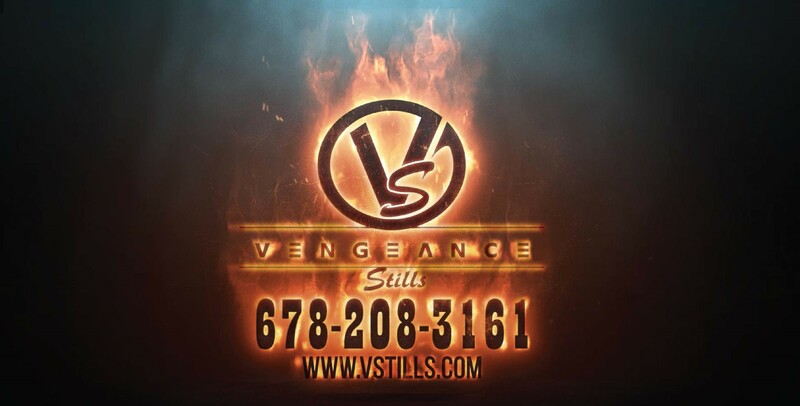 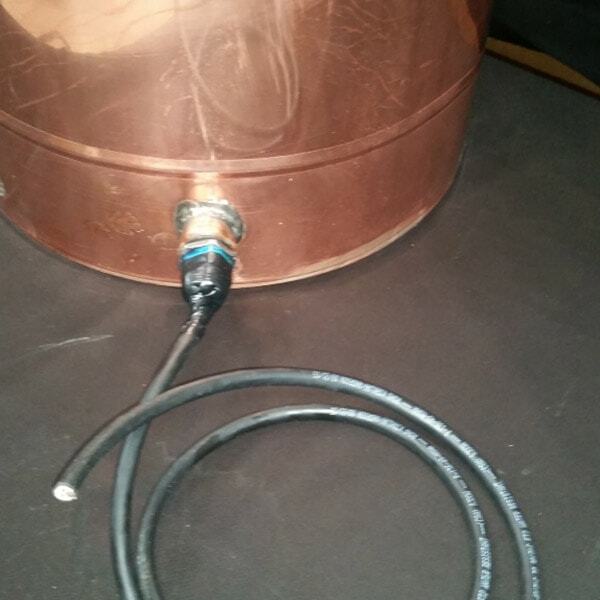 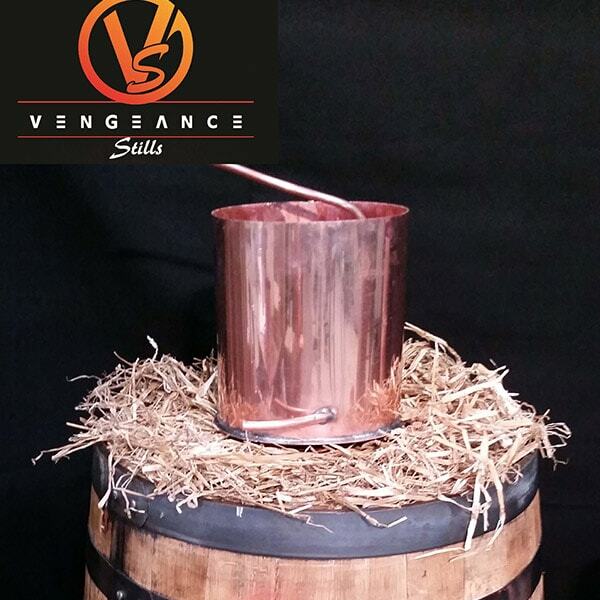 All of our stills are made with 100% Copper and lead free silver solder. 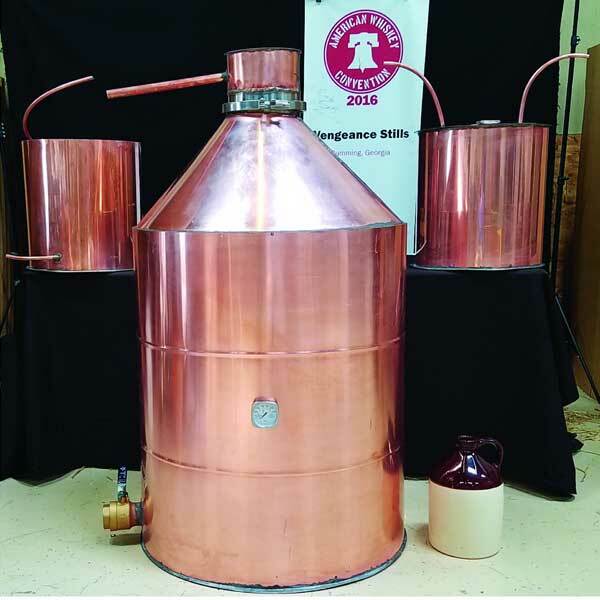 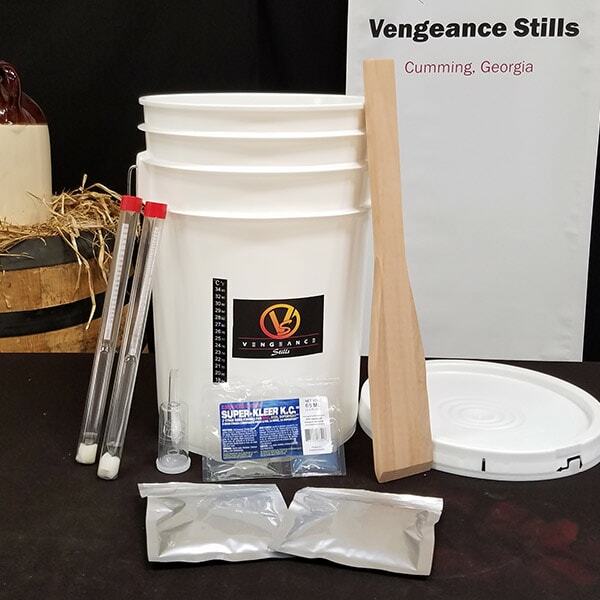 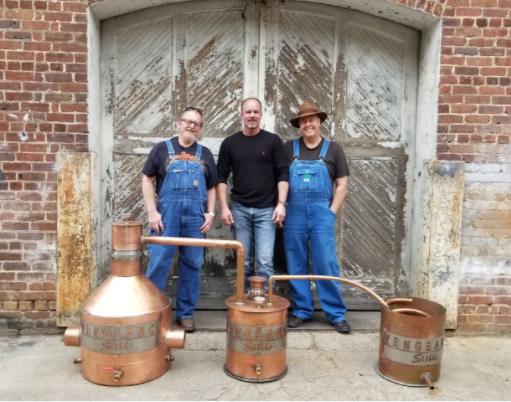 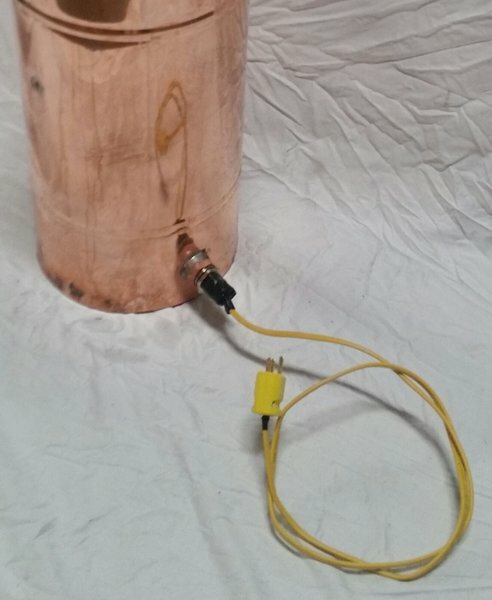 Each still is also leak and pressure tested twice during the building process, to GUARANTEE a safe product so you can learn how to make moonshine at home.